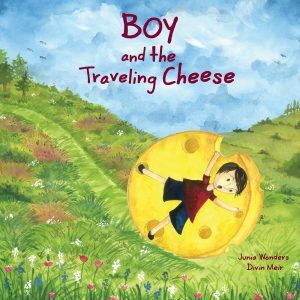 a wonderfully silly tale of an adventurous boy sharing his giant cheese with everyone he meets along the way! A boy receives a very large parcel from his grandpa, and inside is the biggest cheese he has ever seen. The giant cheese soon attracts the attention of people from near and far, who all want to taste it. Will the boy get to taste a teeny, tiny bit of his giant cheese before it all runs out? 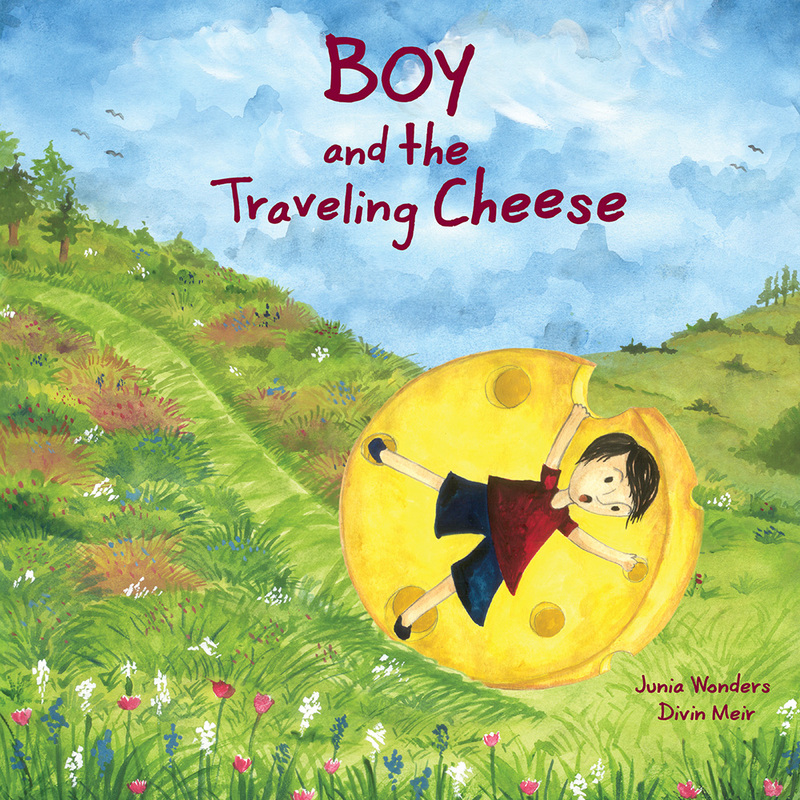 The story is about a boy and his delicious giant cheese. The cheese, by virtue of its size and delectable taste, soon attracts the attention of people from near and far. The boy embarks on an adventure of a lifetime to share his giant cheese with everyone he meets along the way. It is a heartwarming story about sharing and an adventure-filled book with gorgeous illustrations. It’s the perfect bedtime story for your little one. A superbly written story brimming with silliness and humor small children love. An adventure-packed story that teaches the joy of sharing. “A Creatively told story of an adventurous boy with an unlikely companion. 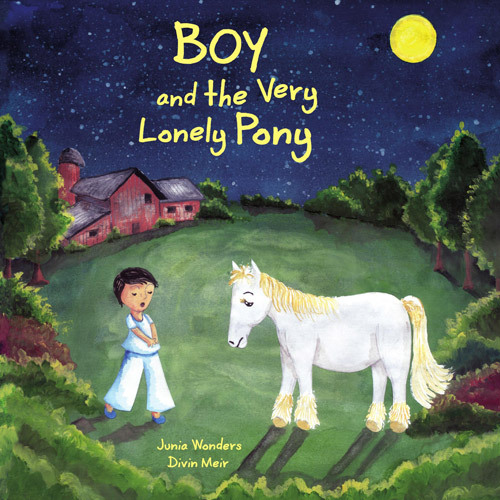 “…A fun and encouraging story for small children delightfully illustrated by Devin Meir. A tender and heartwarming tale of friendship. A subtle and sweet little story perfect for winding down just before bedtime. Beautifully illustrated with soothing nighttime hues, which complement the gentle tone of the story. Calming and restful: The perfect book to read at bedtime to send your little one to dreamland. Very cute and colourful book.